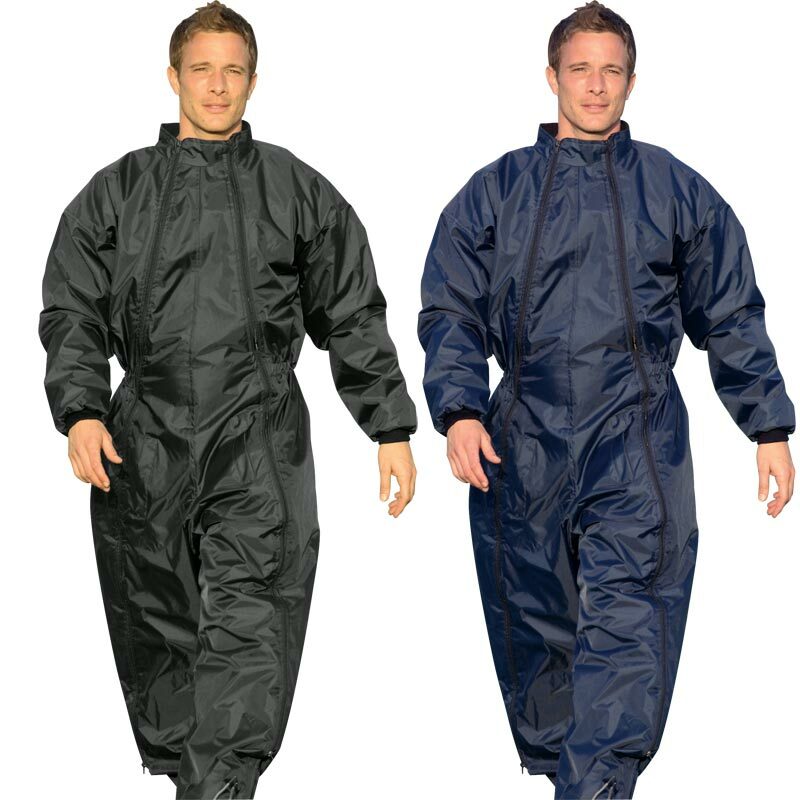 The Precision Training Sub Suits are perfect team kit for when on the sidelines waiting for your chance in the match. Keeping you warm and ready to play in minutes. 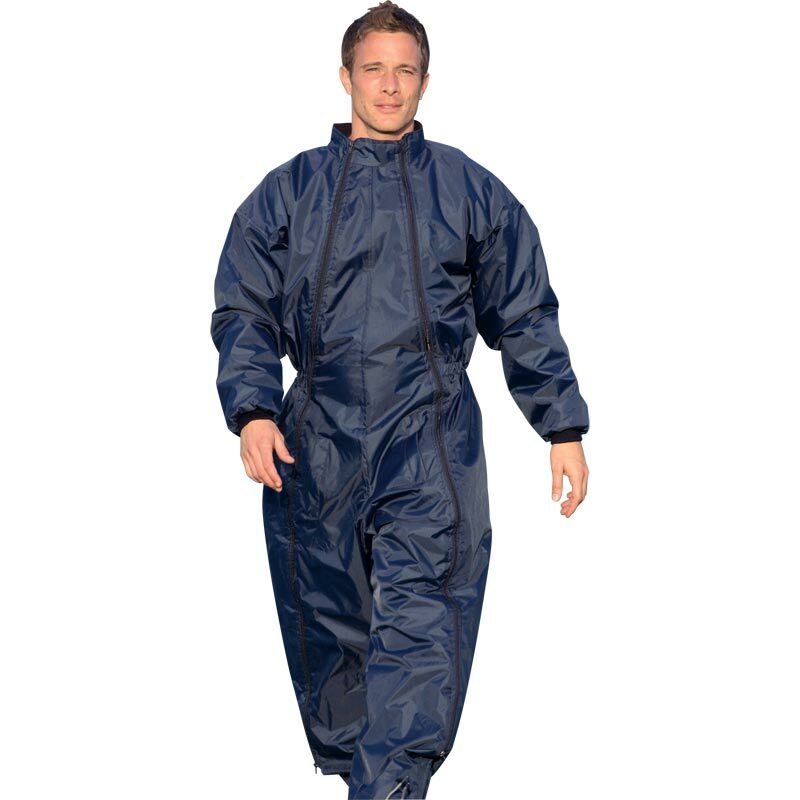 Stay dry off the pitch, ready for action. Quilted lining for extra warmth and comfort. Full length zips make changing easier and quicker. Bought as a present, understand recipricant happy ! 5 out of 5 Blooming marvellous!